Want to be on the big screen? 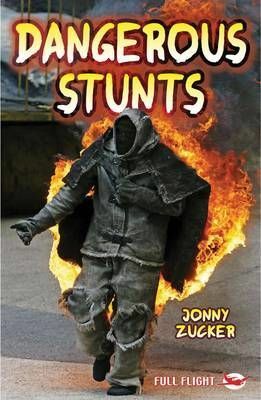 Find out all about stunt artists in this exciting guide to the world of dangerous stunts! From Bond movies to martial arts, Houdini to David Blaine, there's something inside for everyone.